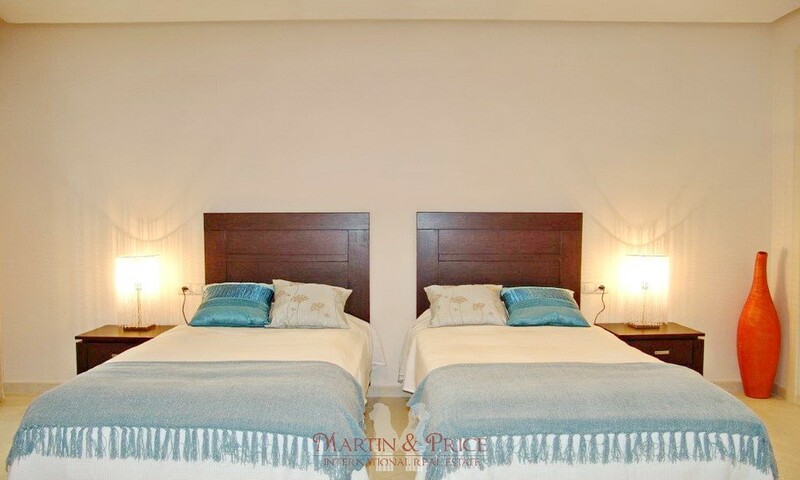 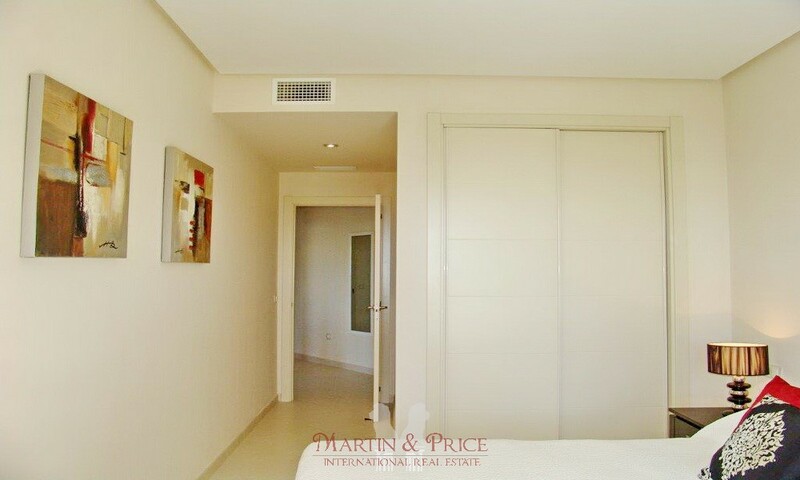 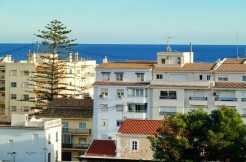 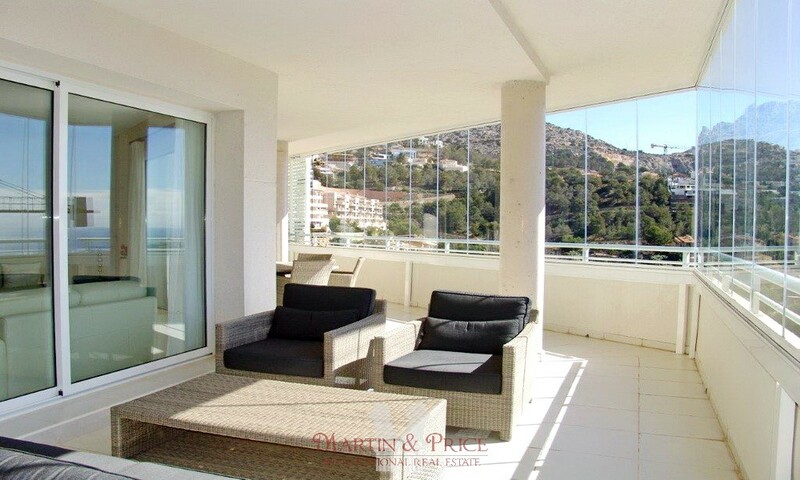 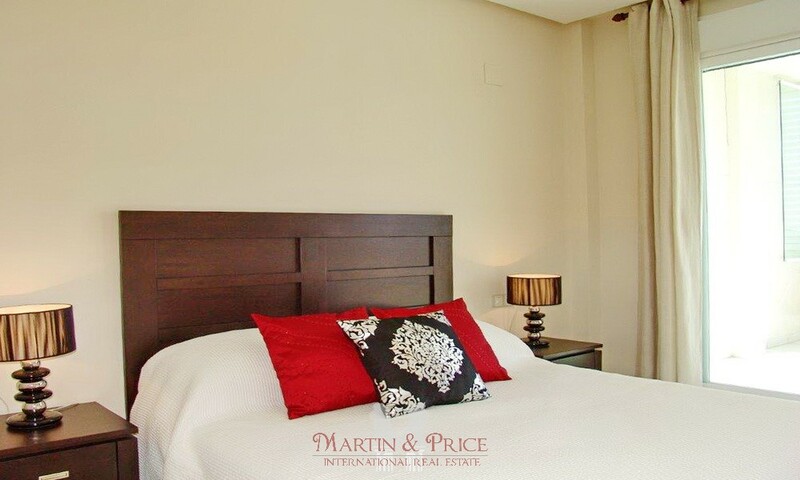 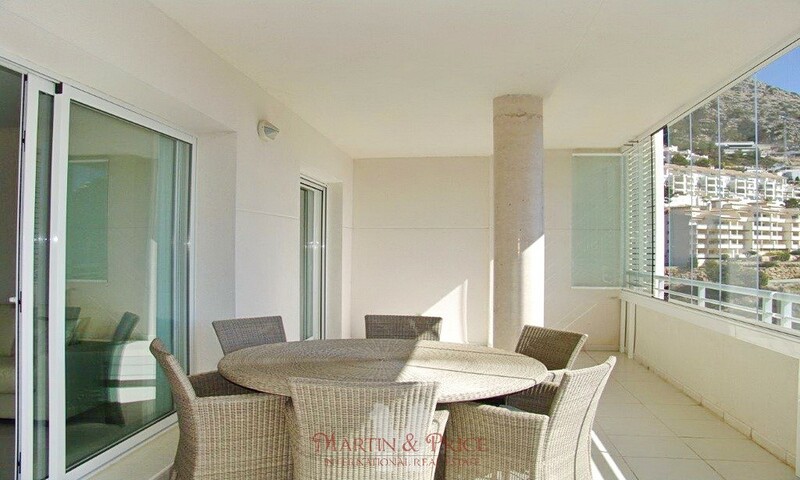 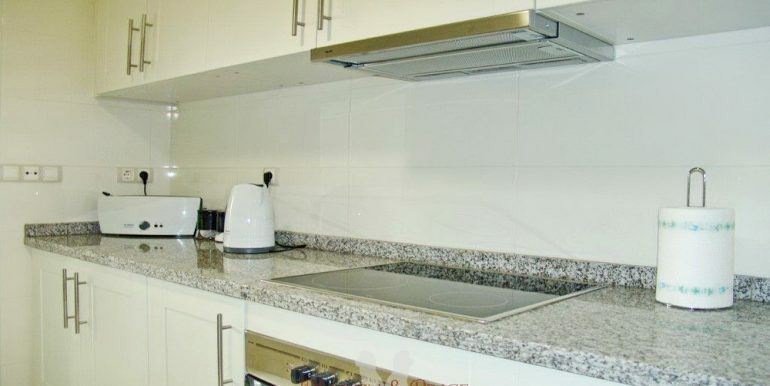 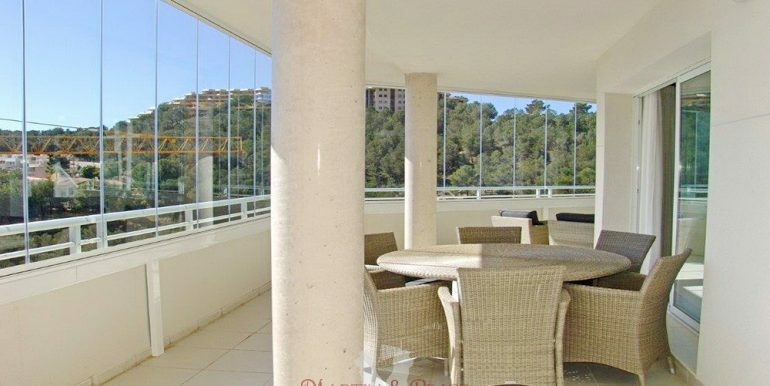 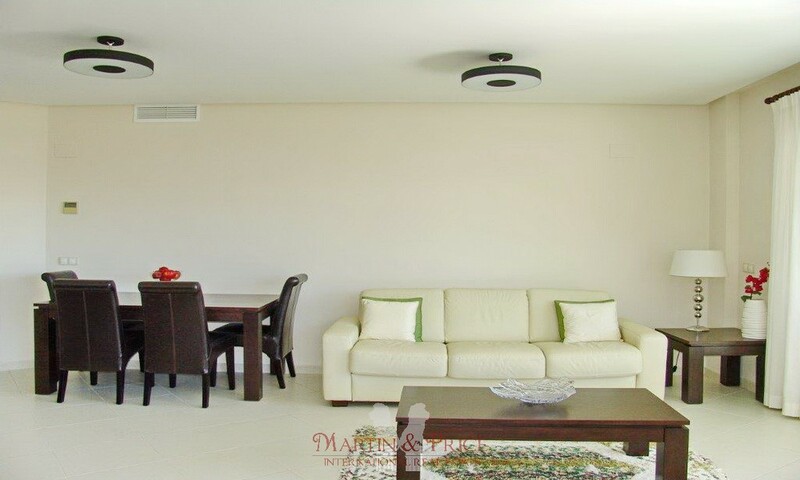 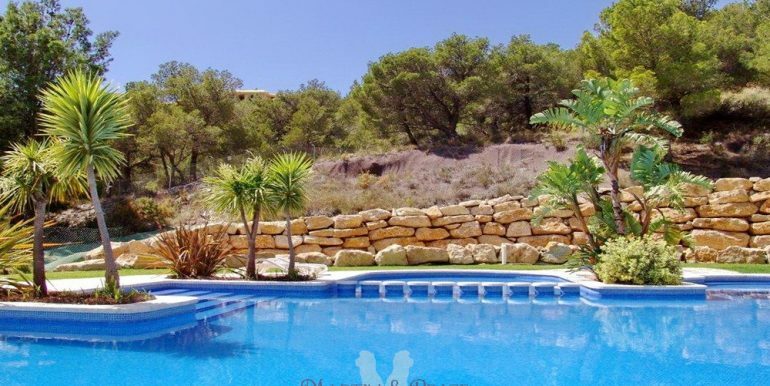 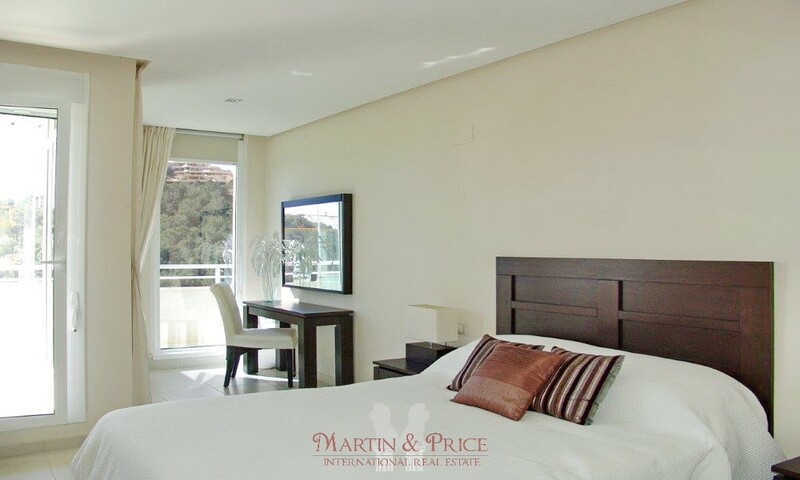 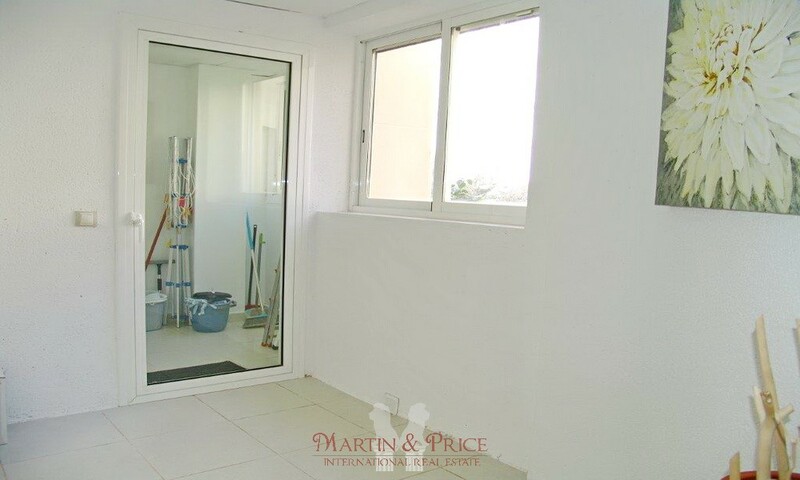 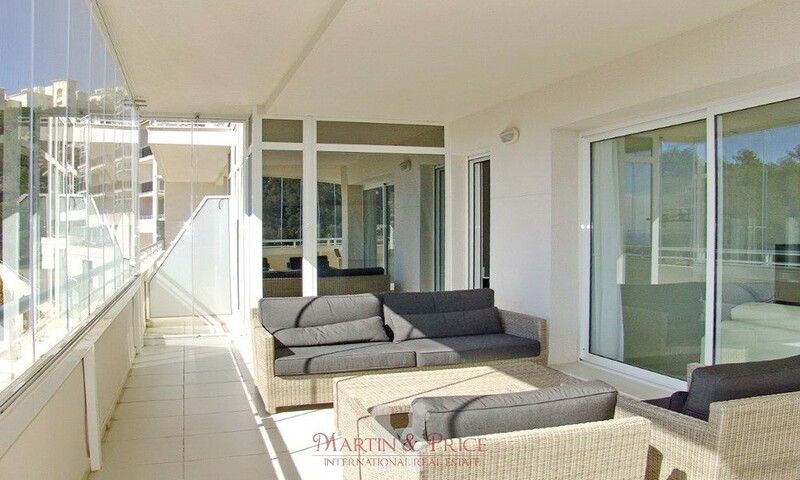 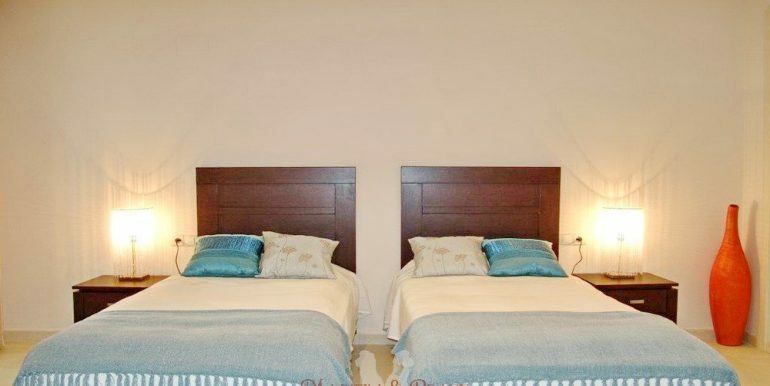 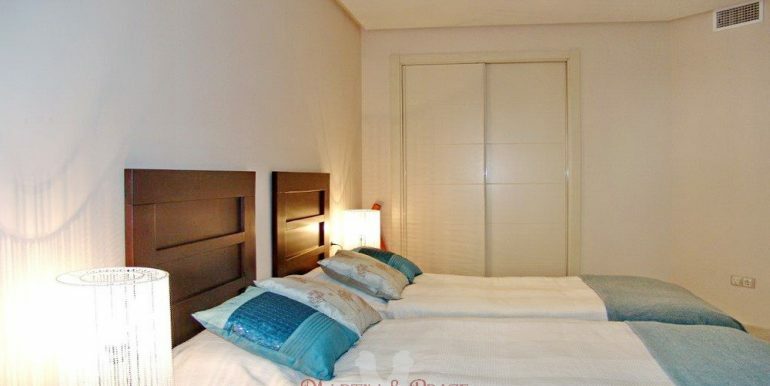 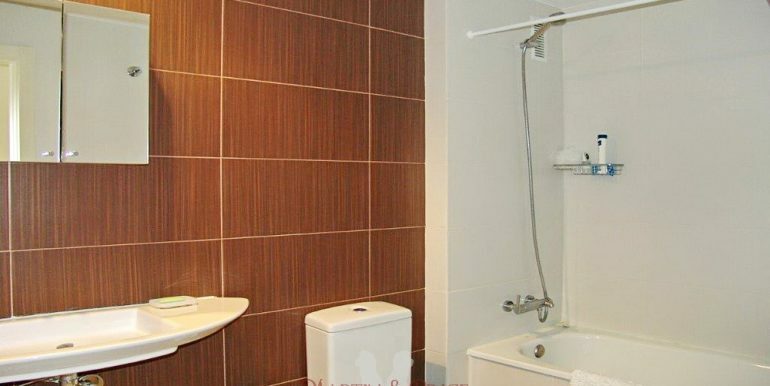 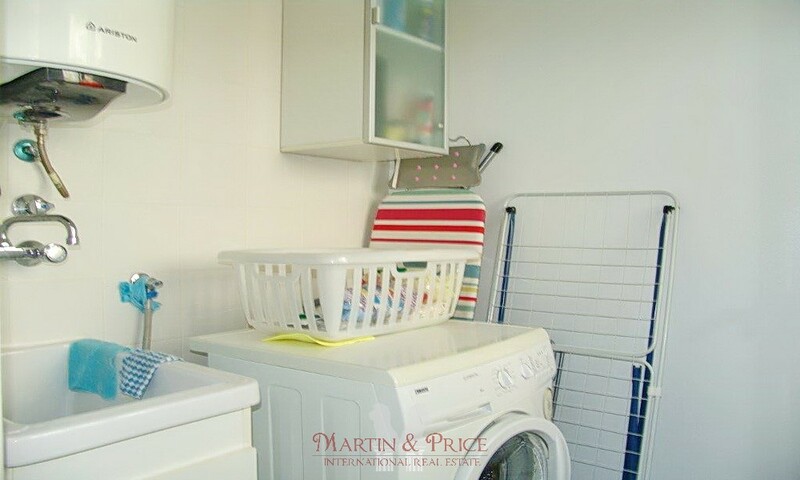 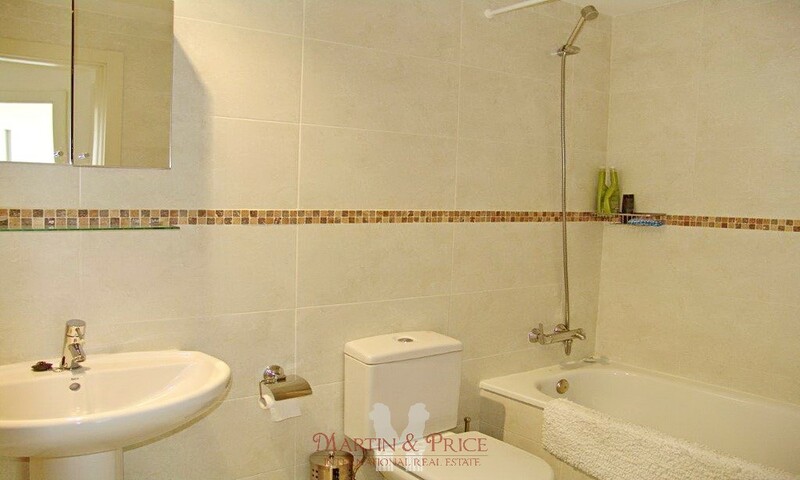 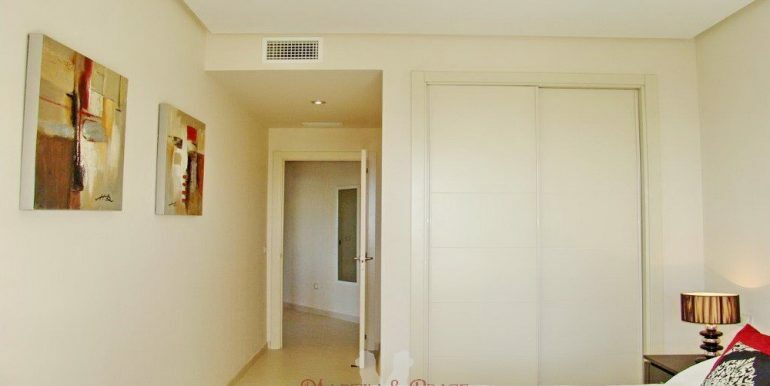 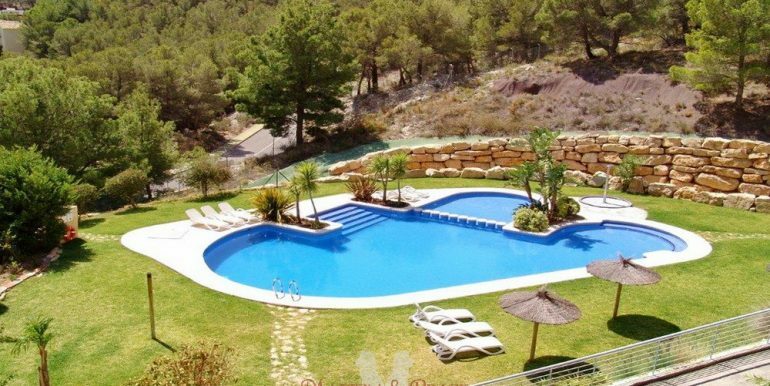 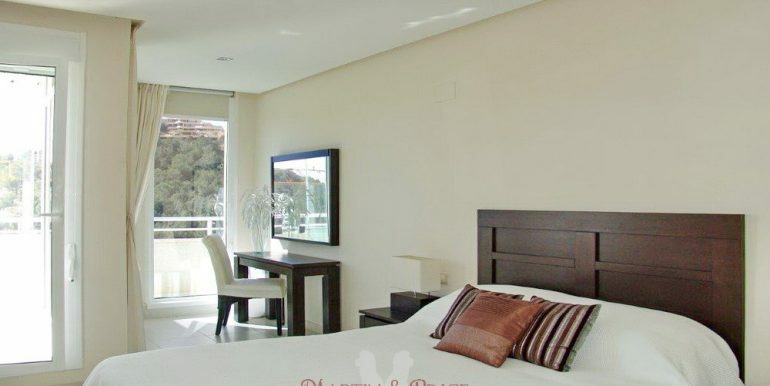 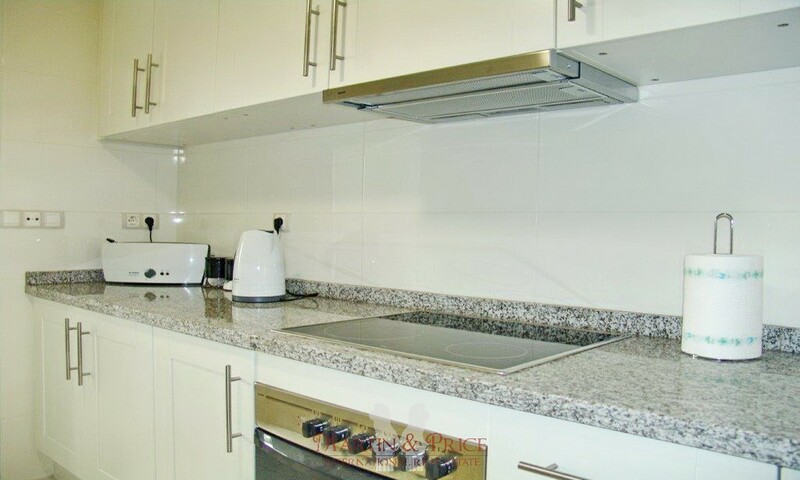 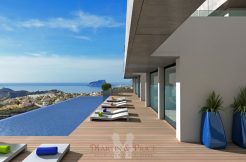 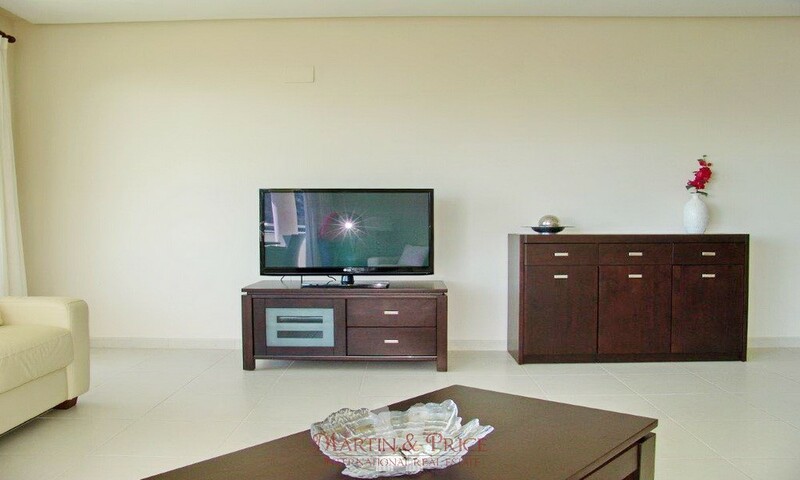 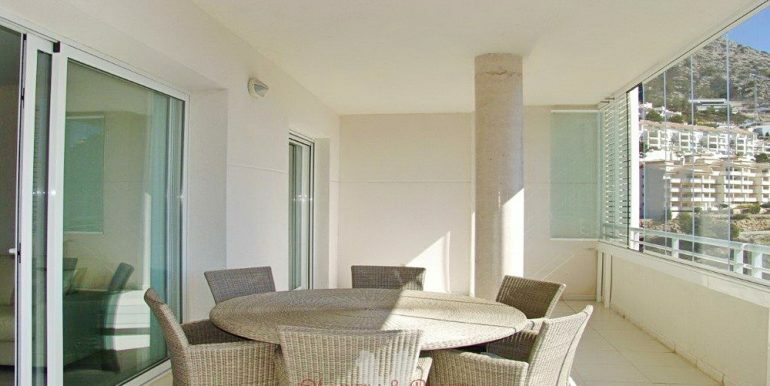 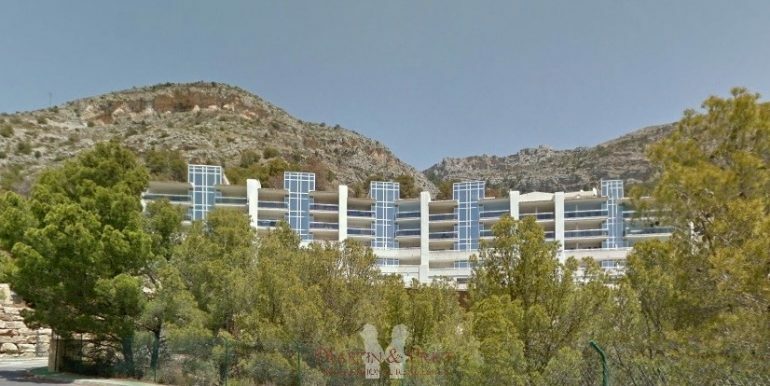 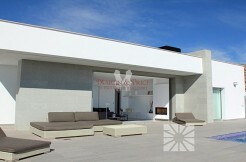 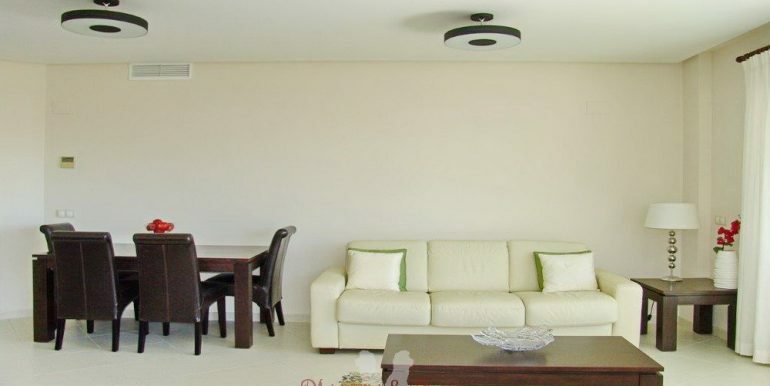 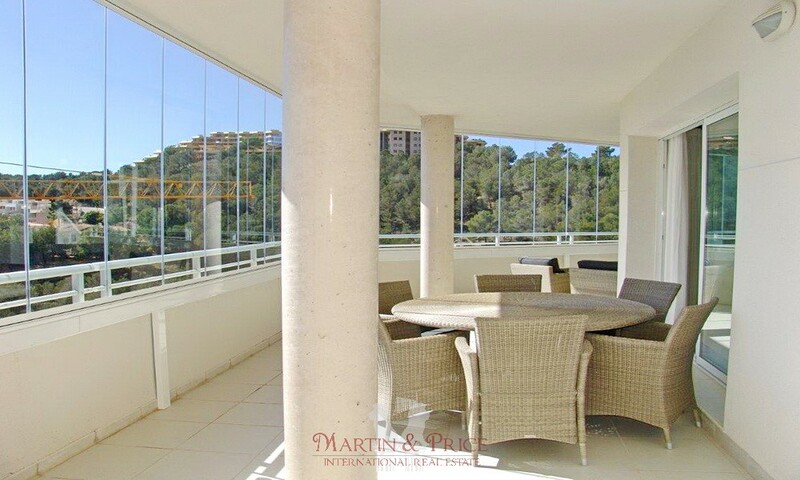 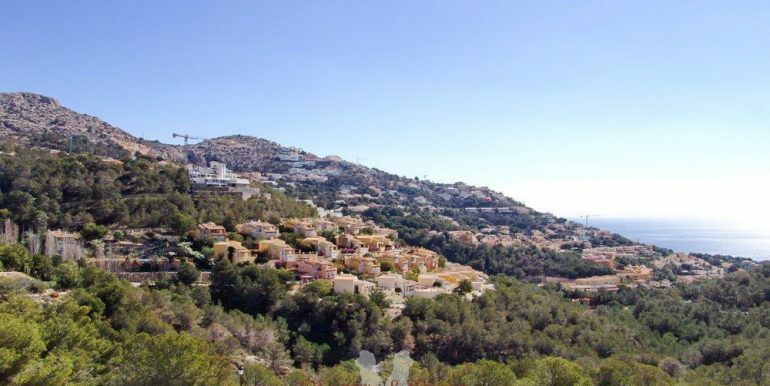 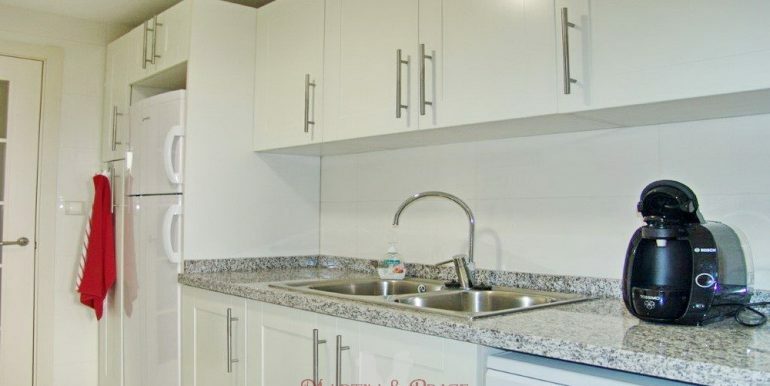 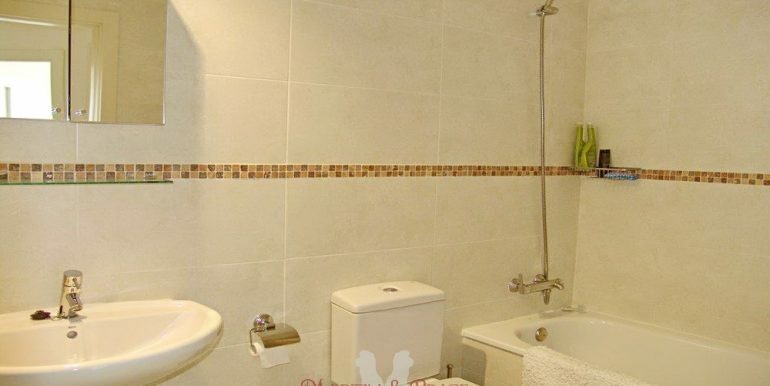 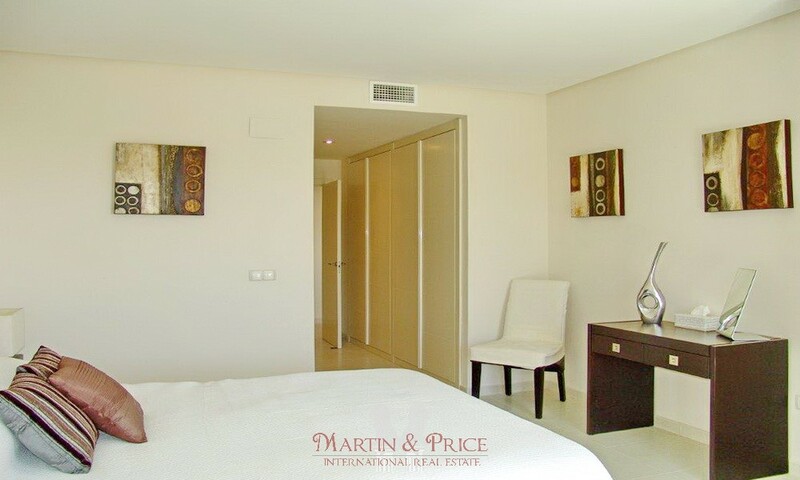 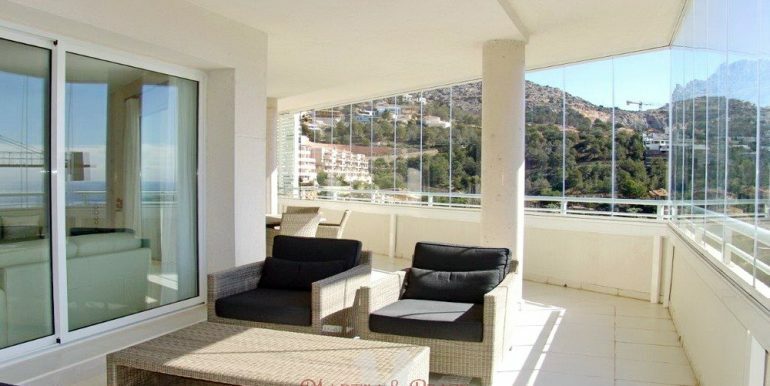 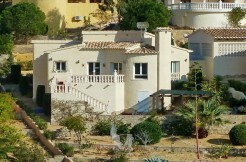 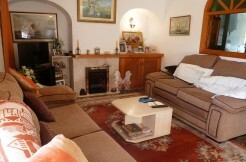 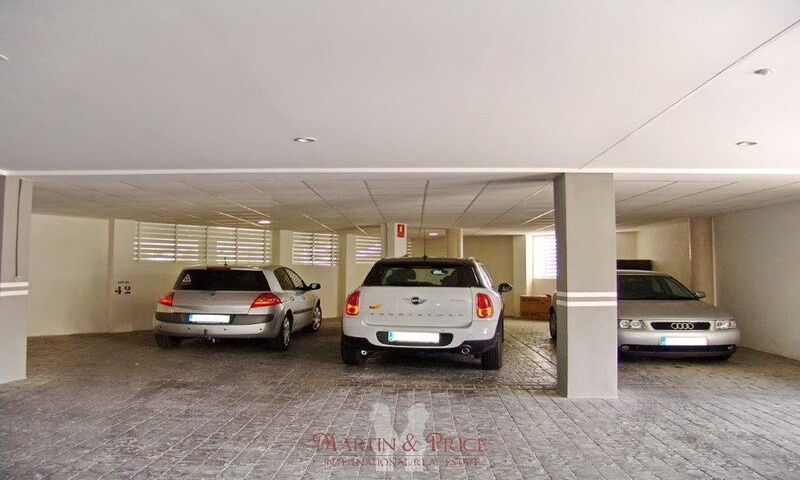 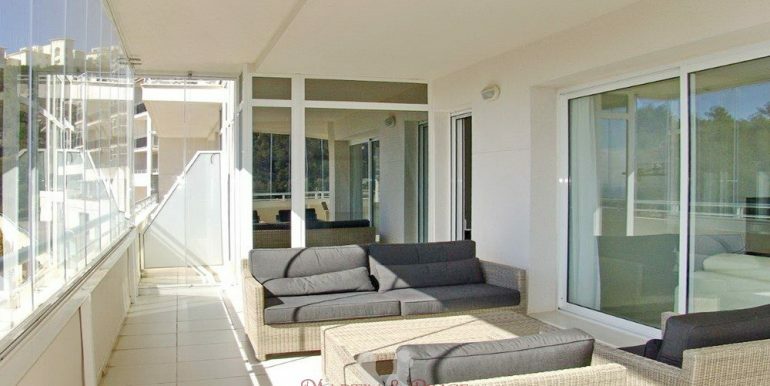 For sale fantastic apartment in a modern building with a private entrance in Altea Hills. 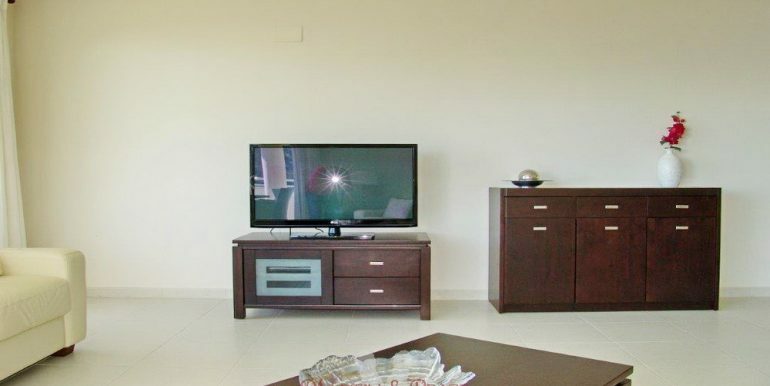 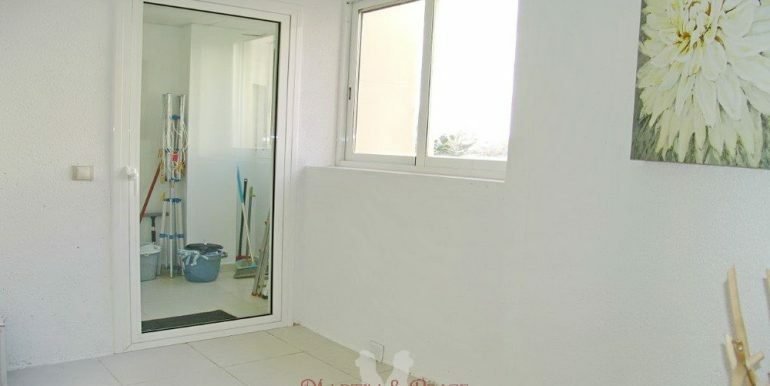 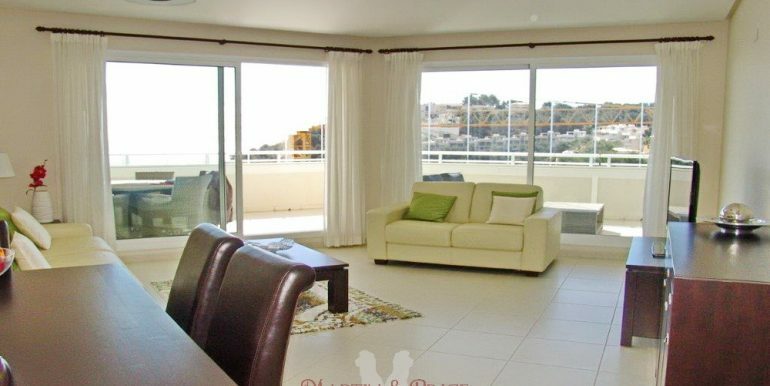 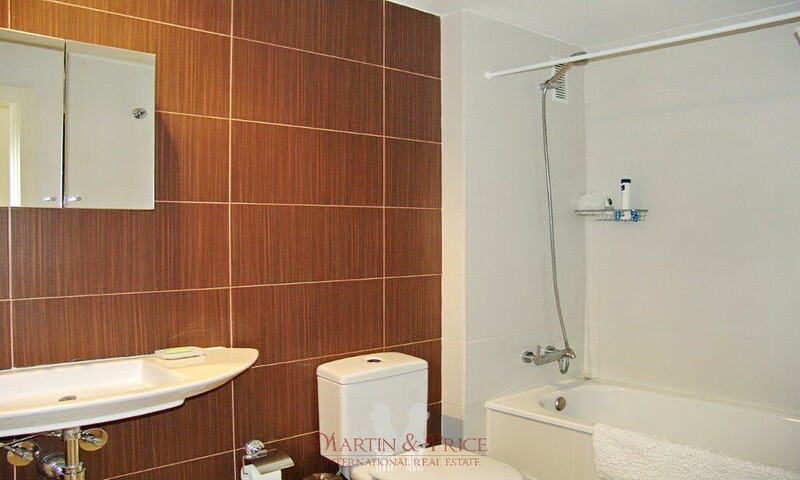 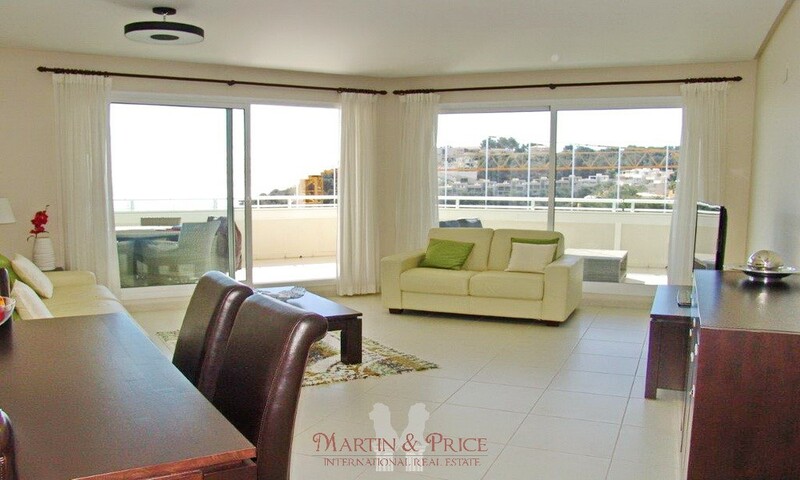 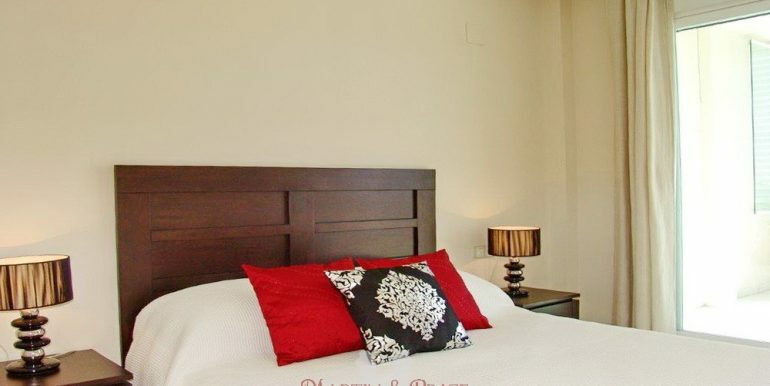 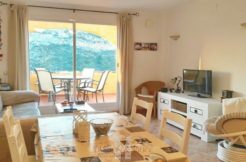 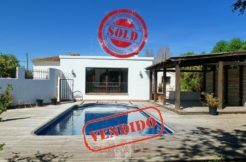 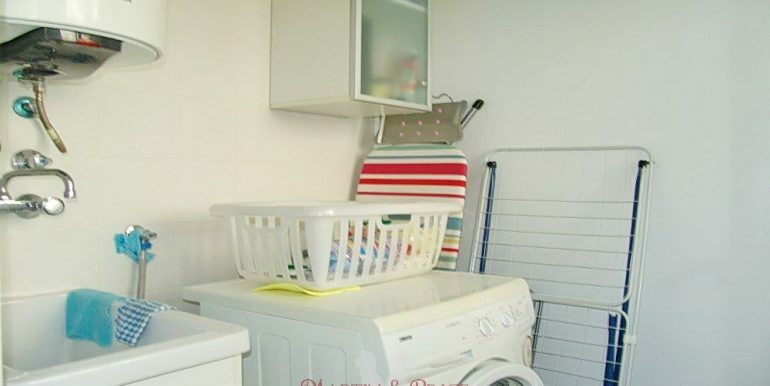 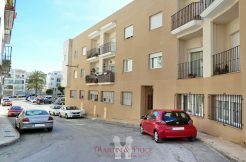 With 3 bedrooms, 2 bathrooms, ample and bright living room with dining area, large glazed terrace with beautiful sea views and plenty of sun all day long, separate fully equipped kitchen + separate laundry, storage space, central airco (hot/cold). 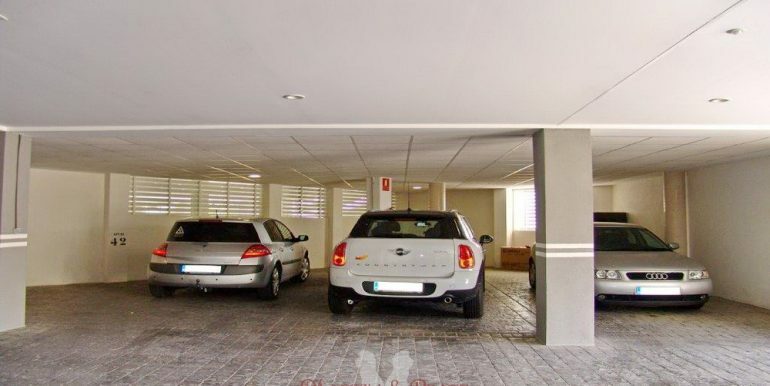 Also parking place in the underground garage. 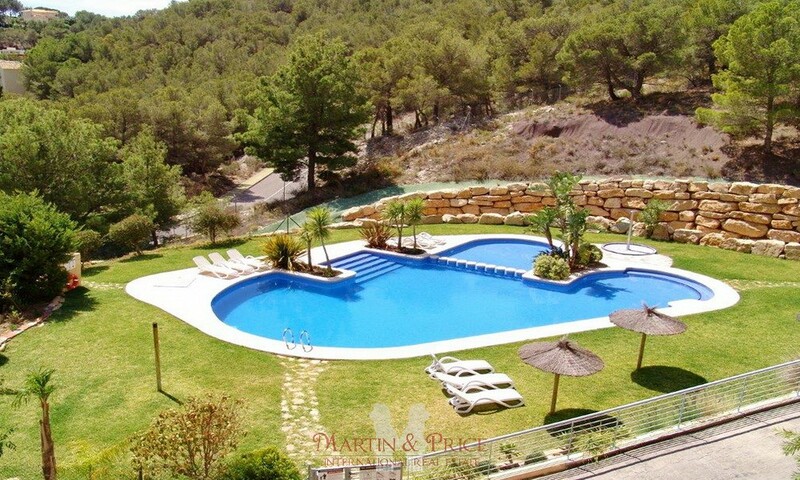 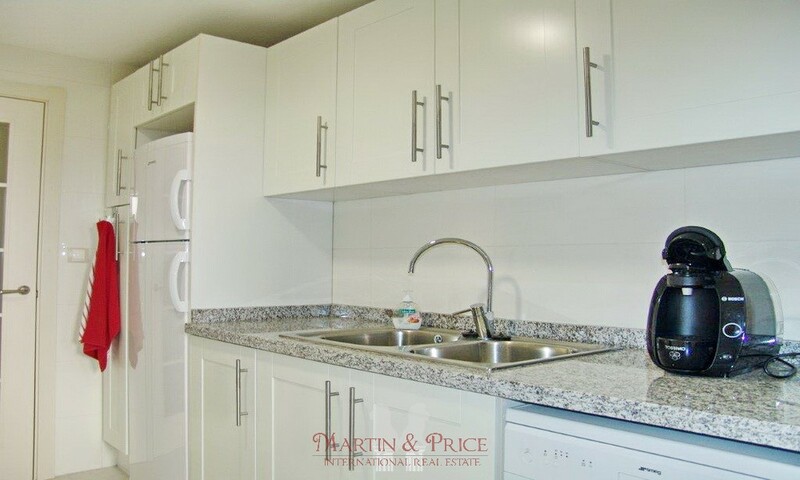 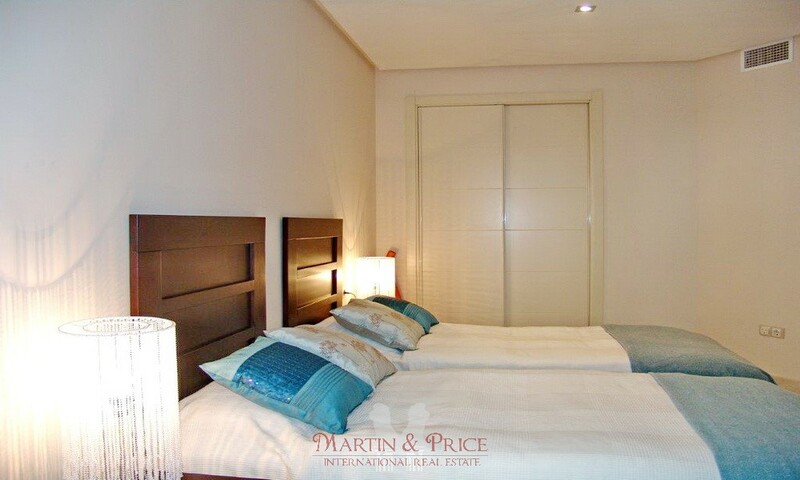 It has a beautiful communal area with a swimming pool surrounded by green lawn and a separate playground.